Christmas is the busiest time of year for us at Intro and the festivities can highlight the feeling of loneliness for some people. This year, we decided to get involved with ALONE to help raise awareness for the charity while also getting people together, just like we do on a daily basis! Recent studies have shown that the over 65’s are the happiest people in Ireland. However, ALONE, the independent charity, works with the one in five older people who are homeless, socially isolated, living in deprivation or in crisis. 29% of the older generation live on their own and 20% survive on just €186 a week. We are currently running a social media campaign on our Facebook page to raise awareness and money for ALONE. Visit our Facebook page to learn more. All you have to do is like our FB page to be in with a chance to win an overnight stay for two people in The Shelbourne Hotel. For every ‘like’ we get Intro will make a donation to ALONE. All monies raised will go towards providing homes for older people this Christmas. Thank you for taking the time to read this short message and we truly hope you get involved too. Why not take a look at our short video below, which explains it all so succinctly. 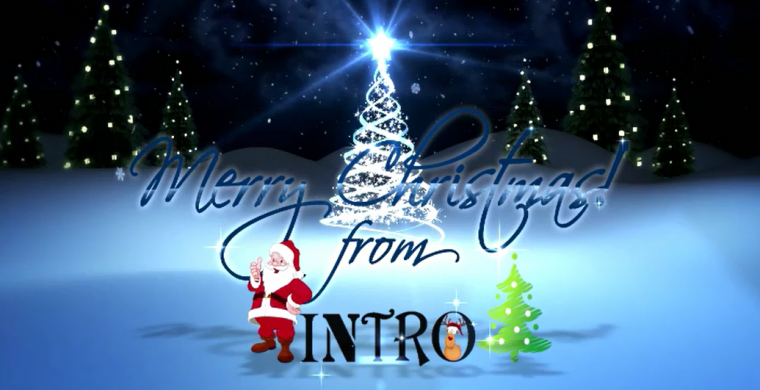 Our very own Feargal Harrington provides the dulcet vocals in this beautiful piano arrangement of a classic Christmas song. Thank you and the very best of luck from all of us here at Intro Matchmakers!